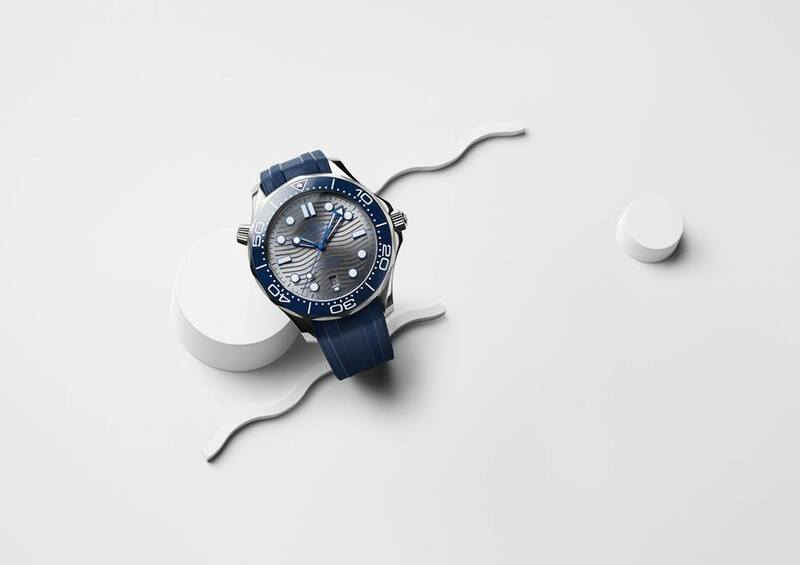 It's a triple celebration for Omega this year, with the brand celebrating 70 years since the launch of the first Seamaster timepiece, the 25th anniversary of the Seamaster Diver 300M, and a timely makeover in the form of the new Seamaster Diver 300M collection launched at Baselworld 2018. Join the celebration and visit the special exhibition at ION Orchard, Level 1. Here you'll embark on a deep-sea adventure with a little help from immersive light and sound installations. The exhibit opens to the public from 4-14 October, 10am to 10pm daily.